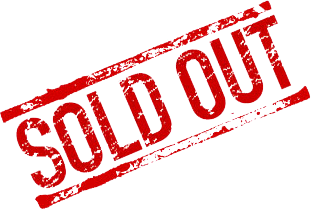 Add yourself to the waitlist here. 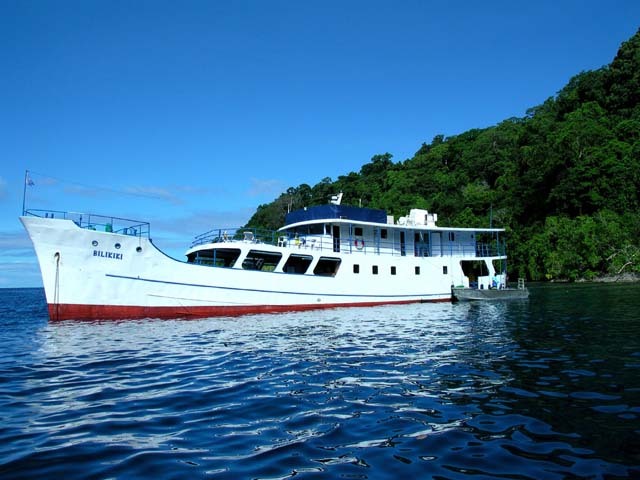 You will be contacted about availability for the Solomon Islands live-aboard. If your plans change please delete yourself from the list, or contact the trip leader to do so for you.